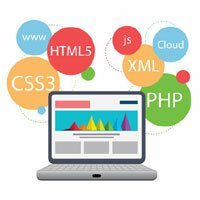 VIGN Technologies is web development company. Some of our main services are website development, hosting services, online marketing, and SEO. We provide quality web design and development services, we have experts who are capable of developing website of small company to e-commerce websites. We provide hosting and domain registration services, we have quality shared and dedicated server as per the budgets of the client. 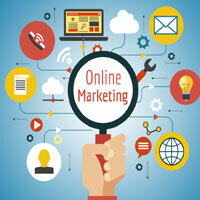 We provide digital marketing and SEO using Google adwords, Facebook and LinkedIn. Call us @9916253172 or write to us at info@vigntechnologies for a quick quote.